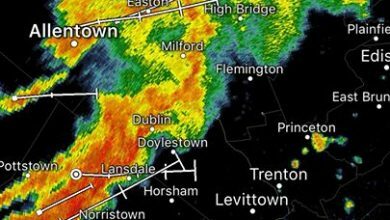 A Severe Thunderstorm Warning has been issued for the Hunterdon County area until 3:45 am. Strong, damaging winds and small hail are possible. 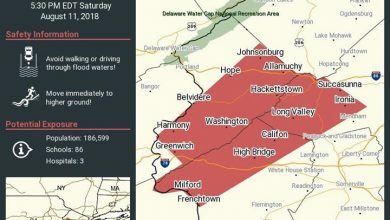 A Tornado Watch remains in effect until 7:00 am.